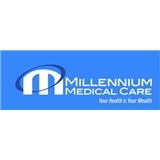 Millenium Medical Care (Fairfax) - Book Appointment Online! She was wonderful. I found my new doctor.